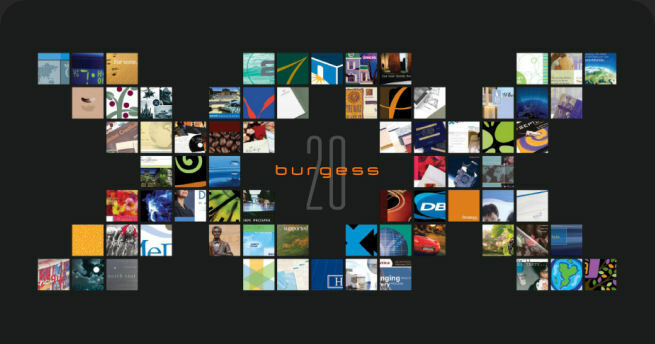 In 2009 Burgess is celebrating our 20th year in business. We have been blessed to work with exceptional clients, some repeatedly throughout their careers, many for a decade or more. We are planning for many more years of continued success, with new partnerships and existing ones.